Cindy manages the day-to-day functions of the organization. She is what we at Aldersgate call our “rover”. You will find Cindy wherever it is that the organization needs support. She will be in the office helping with budgets and paperwork one day and on the mower with the Road Crew the next day. She is extremely versatile and will tackle just about anything you hand her and do it with a smile on her face. This is why she is truly a blessing to Aldersgate. 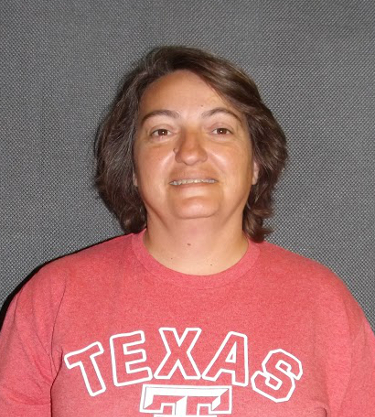 Prior to her 5 years at Aldersgate, Cindy was the store manager for Starr Sales Industrial Fasteners for 15 years. Cindy has been married for 19 years and has 3 children: Taylor, Raelee, and Michael. She loves to spend time with her family, being outdoors, and enjoying her children’s activities. This is totally different from anything that I have ever done. I love working with the kids. They are as much of an inspiration to me as I am to them. I love the “family” that I have out here and I wouldn’t be anywhere else!